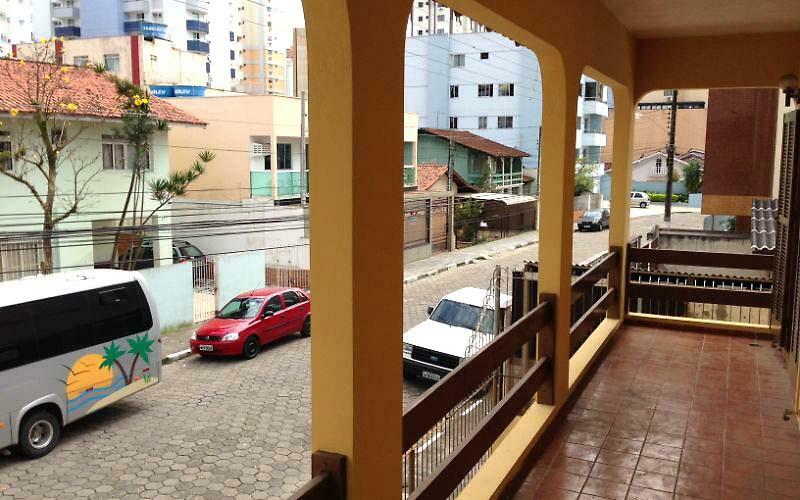 House for rent for season very well located on the street 1950 in downtown Camboriú, 200 metres from the sea and 100 metres from Avenida Brazil, next to shopping malls, Department stores, bakeries, pharmacies and etc. The home features: -6 rooms (2 suites) and 5 Bathrooms. -Dining room with barbecue. 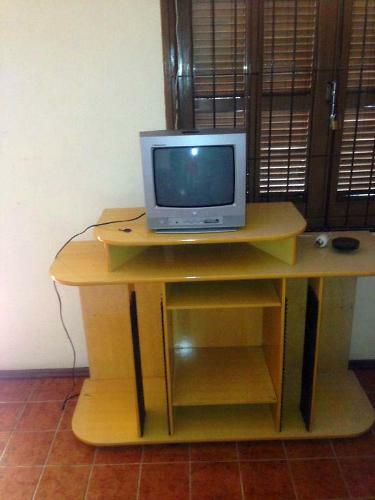 -Kitchen with industrial stove, fridge, freezer and complete crockery. -Fan in all rooms. 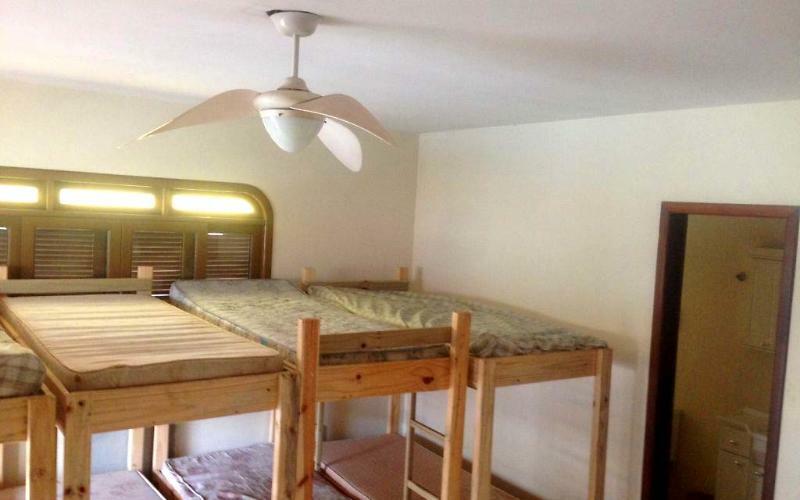 -The beds are bunk beds, accommodating up to 45 people comfortably. All stays are plus cleaning fee in the amount of R $300.00 per stay. Fechamos pacotes para estadias acima de 10 dias. 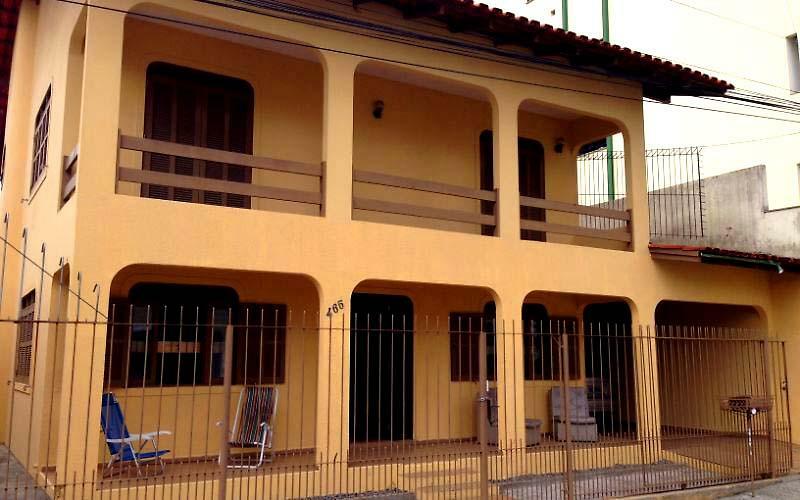 The House is 200 meters from the sea, in the Centre, you can walk anywhere by being located right in the center of Balneario Camboriu, close to supermarkets, malls, Boardwalk, beach.